This sweet little man was a dream baby. He slept and snuggled his way through the whole shoot… so content! 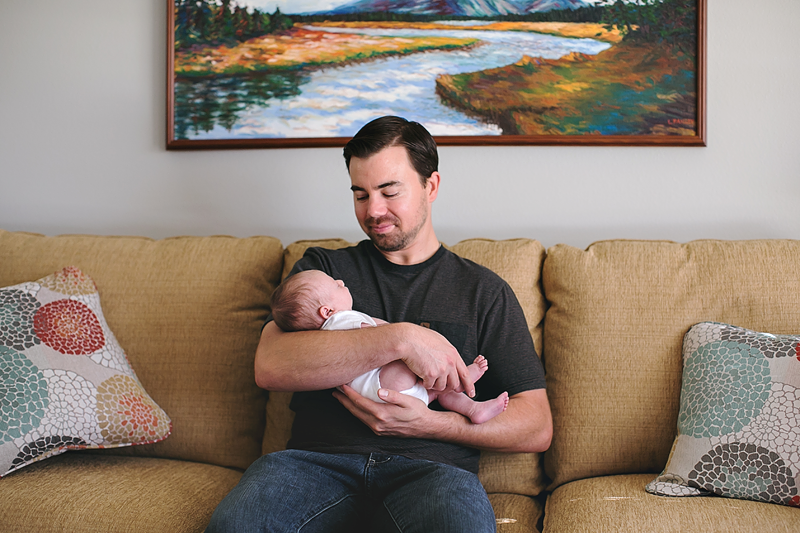 His big brother was less sure about me, understandably so… what a weird concept for a toddler for a stranger to come into your house and start taking pictures of you. With a few introductions to his collection of trains as well as a reading of a Thomas the Train book, we were on pretty good terms by the end. 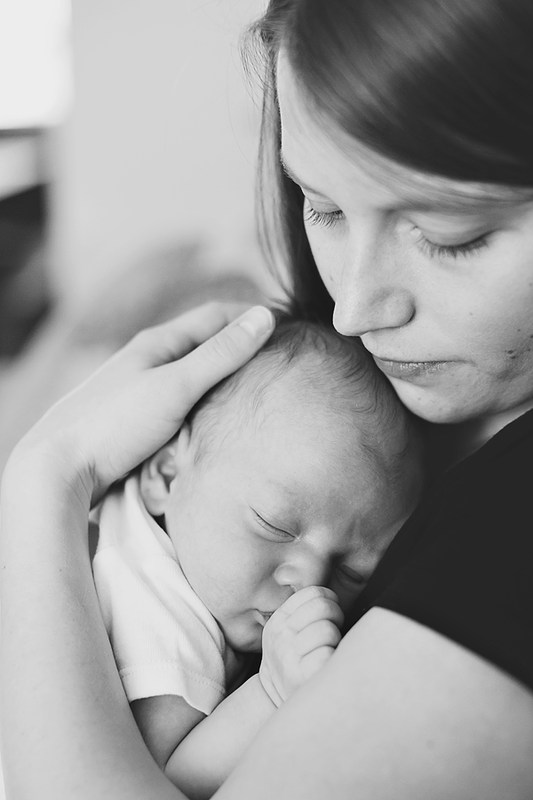 I don’t think I’ll ever tire of photographing families with their sweet new babies. The tiny features, the newness of everything, and the sheer awe of the parents at what they’ve brought into the world all make every session something different and exciting.